GCHQ`s Dr Ian Levy told BBC Panorama the Chinese telecom giant also faced being barred from what he described as the "brains" of the 5G networks. 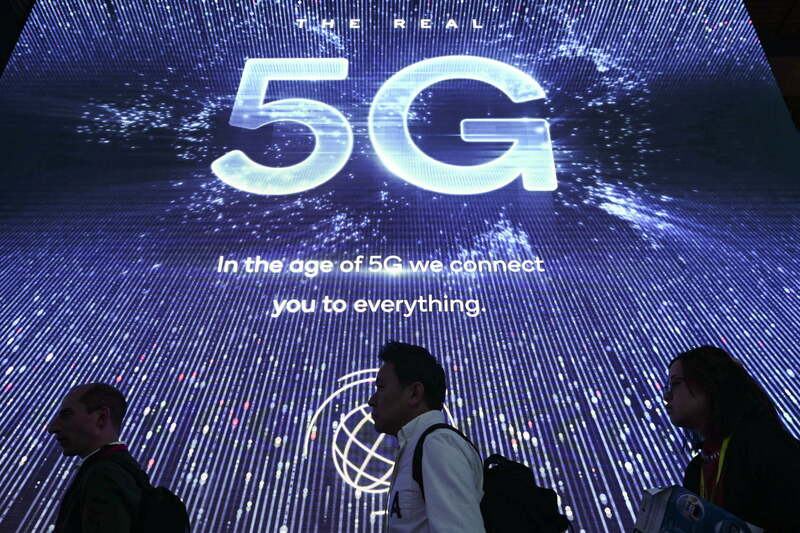 The UK government is expected to reveal in May whether it will restrict or even ban the company`s 5G technology. Last month, a GCHQ-backed security review of the company said it would be difficult to risk-manage Huawei`s future products until defects in its cyber-security processes were fixed. It added that technical issues with the company`s approach to software development had resulted in vulnerabilities in existing products, which in some cases had not been fixed, despite having being identified in previous versions. In his first broadcast interview, the executive in charge of the firm`s telecoms equipment division said he planned to spend more than the $2bn (£1.5bn) already committed to a "transformation programme" to tackle the problems identified. "We hope to turn this challenge into an opportunity moving forward," said Ryan Ding, chief executive of Huawei`s carrier business group. `Very shoddy`However, Dr Levy - the technical director of GCHQ`s National Cyber Security Centre - said he had yet to be convinced. "The security in Huawei is like nothing else - it`s engineering like it`s back in the year 2000 - it`s very, very shoddy. "We`ve seen nothing to give us any confidence that the transformation programme is going to do what they say it`s going to do." He added that "geographic restrictions - maybe there`s no Huawei radio [equipment] in Westminster" was now one option for ministers to consider. Mobile UK - an industry group representing Vodafone, BT, O2 and Three - has warned that preventing Huawei from being involved in the UK`s 5G rollout could cost the country`s economy up to £6.8bn and delay the launch of its next-generation networks by up to two years. 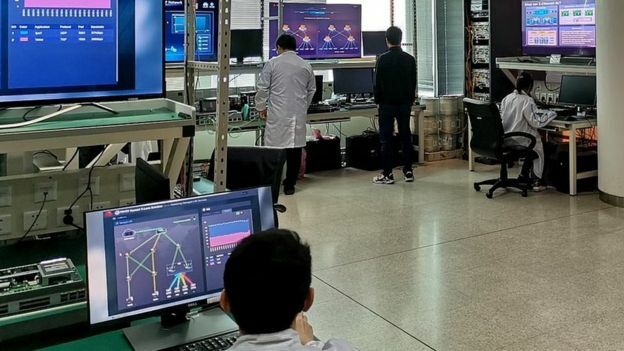 Those already using Huawei`s equipment have opted to keep it out of what is known as the core of their networks, where tasks such as checking device IDs and deciding how to route voice and data take place. EE used to make use of Huawei`s gear in its 3G and 4G core, but BT is currently stripping it out after buying the business. The industry does, however, want to use Huawei`s radio access network (Ran) equipment - including its antennae and base stations. These allow individual devices to wirelessly connect to their mobile data networks via radio signals transmitted over the airwaves. The Republican drafted a bill last year to ban the US government from doing business with firms that use the company`s equipment. It was later adapted to become part of the National Defense Authorization Act, which was signed into law by President Trump. The effect has been to deter the country`s major telecoms networks from working with Huawei. The Chinese company is now suing the US government claiming the move is unconstitutional. Mark Warner, a Democrat and vice chair of the Senate Intelligence Committee, also cautioned against allowing Huawei to be part of the UK`s 5G networks. GCHQ`s Dr Levy, however, played down such fears saying that efforts to digitally scramble communications meant that even if someone was able to intercept them, they would only get "gobbledygook". "Anything sensitive from a company or government or defence is independently encrypted of the network," he explained. "You don`t trust the network to protect you, you protect yourself." 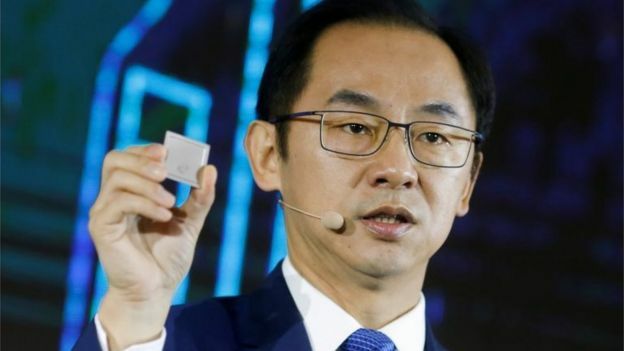 He added that despite finding vulnerabilities in some of Huawei`s kit "we don`t believe the things we are reporting on is the result of Chinese state malfeasance". Ill informed?For its part, Huawei says the Chinese government would never ask it to install backdoors or other vulnerabilities into its foreign clients` systems, and even if such a request were made it would refuse. 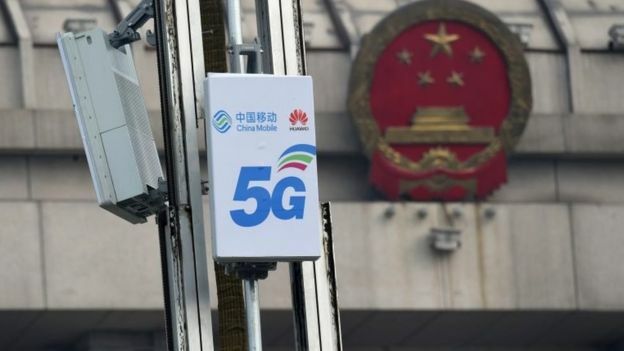 "We have a country here that virtually uses no Huawei equipment and doesn`t even know whether our 5G equipment is square or round, and yet it has been incessantly expressing security concerns over Huawei," he said. "I don`t want to speculate on whether they have other purposes with this kind of talk. I would rather focus the limited time that I have on making better products."